When we travel, we relinquish the idea of familiarity and tame maudlin nostalgia only to splurge on hard-hitting mix of emotions. Moving to a newer land generates a sense of open-mindedness and broadens the horizons, but a homeland is where you create unforgettable memories and irreplaceable friendships. If your heart has ever succumbed to the breathtaking beauty of India and its charming people, then here&apos;s a quick look at the things you&apos;ll miss once you move abroad. 1. The streets won&apos;t feel the same without tempting and delightful street food stalls. 2. 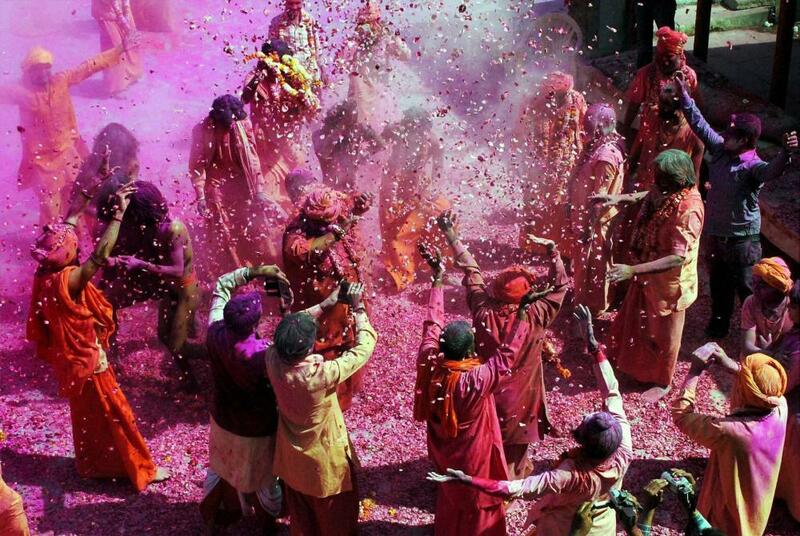 You won&apos;t celebrate festivals in the same fashion anymore - Only in India the messier it is, the merrier it gets! 3. You may have all the foreign shenanigans to soak in, but Cricket World cup madness isn&apos;t something you would want to miss. 4. A midnight walk across river Seine in Paris is nothing like savoring on sweet chuskis at India Gate or a stroll along the mesmerizing marine drive boulevard in Mumbai. 5. You&apos;ll miss the feeling of being a local. 6. There won&apos;t be exclusive &apos;&apos;Dabbawallas&apos;&apos; to deliver you fresh homemade food. 7. &apos;&apos;Jugaad&apos;&apos; is where the flexibilities are, and it&apos;s from your country that you&apos;ve learned to apply these sharp lifehacks to survive on a daily basis. 8. Patriotism will hit you when you least expect it! 9. You&apos;ll have to hone your driving skills because other countries have laws. 10. And you&apos;ll finally realize the value of life on a shoe-string. It doesn’t matter where you go, your homeland’s comfort and chaos remains unmatched and incomparable! Sometime amazing things happen when you move out of your comfort zone.